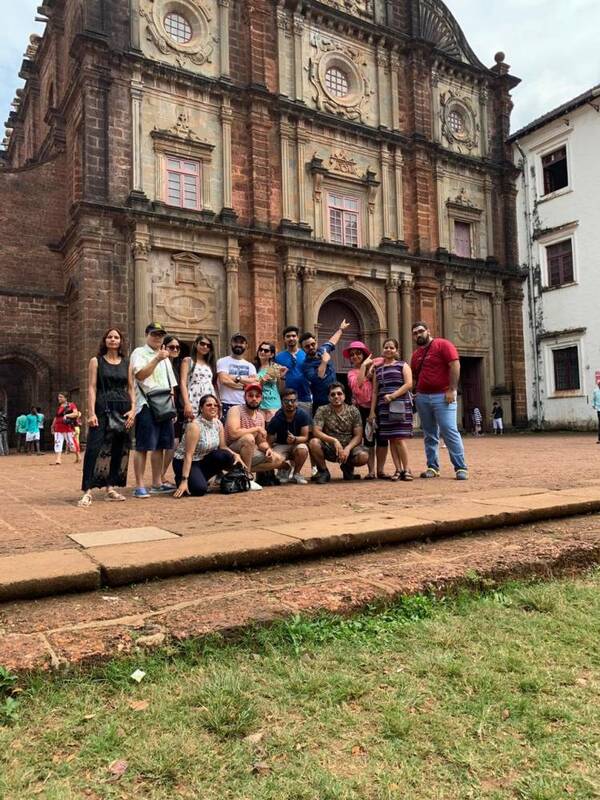 Why Opt For a Group Tour ? It is usually uttered - Travelling is about exploring the world, but are you really exploring this antique world in an organized manner? 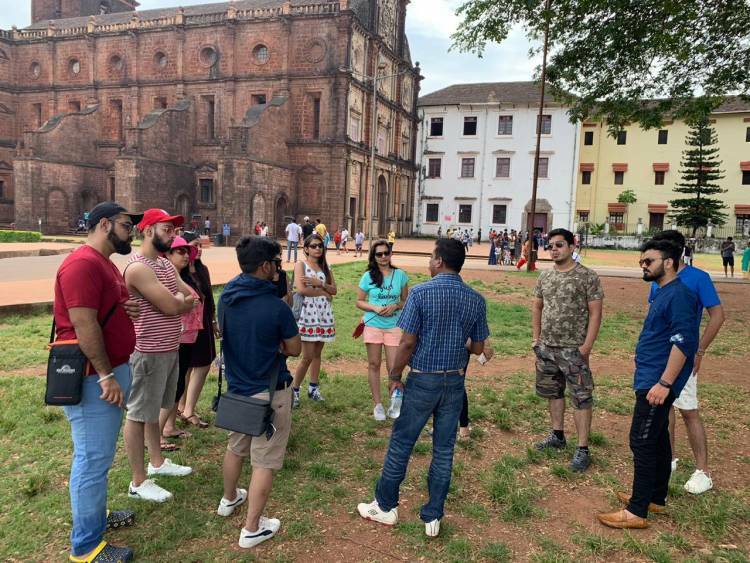 There exist many travellers carrying varied skills, interests and the preferences with some of them being an independent one and the other ones being indulged in the group tours. Which one is you? Well, mentioning about me- I have experienced both and to be true, both of them carry their own strengths and limitations. However, from my personal opinion- I am in love with the Group Tours of India. Being a travel blogger, it is not always necessary that I have to travel solo as sometimes travelling in groups is also included in my bucket list. An expedition with more people means more fun that unequivocally leads to the formation of a unique perspective for the place you are travelling in. 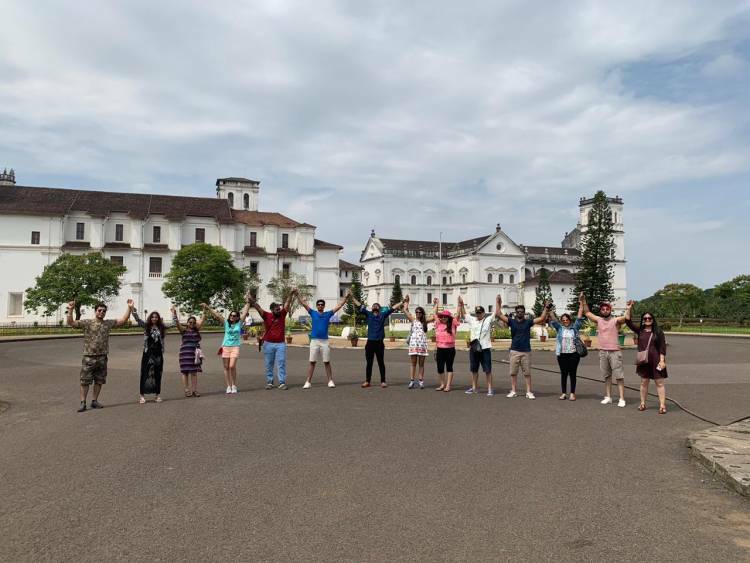 Group tours in India have always stunned me with the zeal and enthusiasm that is inculcated by them. These travel ideas are organised in an amazing manner. How to split the bills while being in a restaurant, at what time should the trip begin and many other mind boggling questions are already resolved in a Group Tour. Whether he can be called as a guide or your travel mate, a way paver is surely going to be there every time you are into a group tour. Enabling you to share your stories, answer your questions and also telling you a bundle of information about the varied destinations is all what you should have always expected during the expedition. No need for any traveller to doubt on the safety and security during the Group Tour. At least you are having someone by your side towards whom you can turn anytime you are seeking for any kind of assistance. Also, no more risks even at the dangerous places as you will be having plenty friends to encourage you while being there. Yes, this is true- Different People, Different Perspectives! Apart from just listening it, a group tour is surely going to prove this phrase. Meeting new people, getting to know about their culture, way of living and their perspectives of seeing this world is surely going to end you with multiple perspectives of a single place. Let your heart have a pristine and a brand new image of the city you are roaming in. Not having much time but striving to dive deeper into the beauty of the tourists’ destination? In this case, nothing’s more apt than a Group Tour. Indulge in getting the most out of a destination by travelling in an organised transport rather than travelling in a local one and wasting your time. It’s better to explore a place with someone who will provide the required information about the hub rather than roaming on your own. 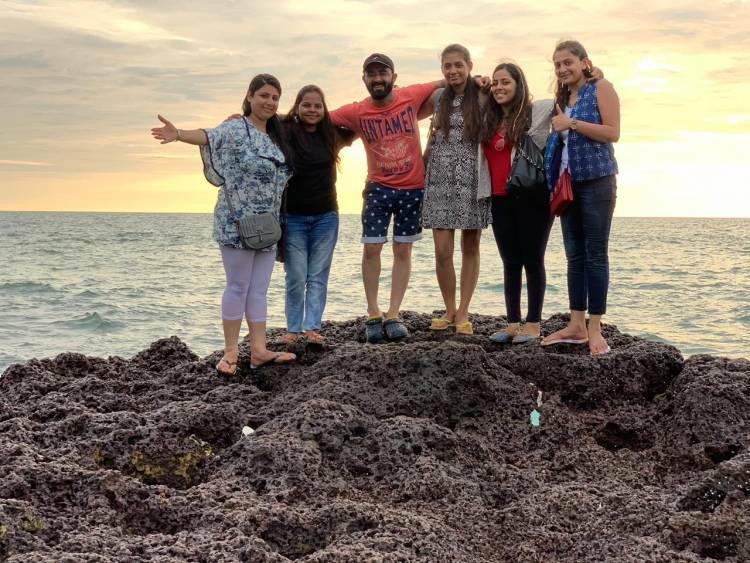 A group tour is surely going promise you a fun-filled vacation while taking the travellers to those places which they couldn’t have witnessed on their own. It will lead the visitors to an off- beaten path which will prove to be a heartthrob of everyone. An organised group tour may take you to unexpected places and shall also let you catch up with the innovative cultural groups of that place. The aforesaid pointers are just the best of the best, however, a group tour contains abundant merits which can’t even be defined in just a handful of words. I would highly recommend you to take a wholesome experience of the Group Tours in India and witness the fun by yourself. Want to book similar group tour packages ?